The island of Crete is the largest of all Greek islands and a popular holiday destination year after year. 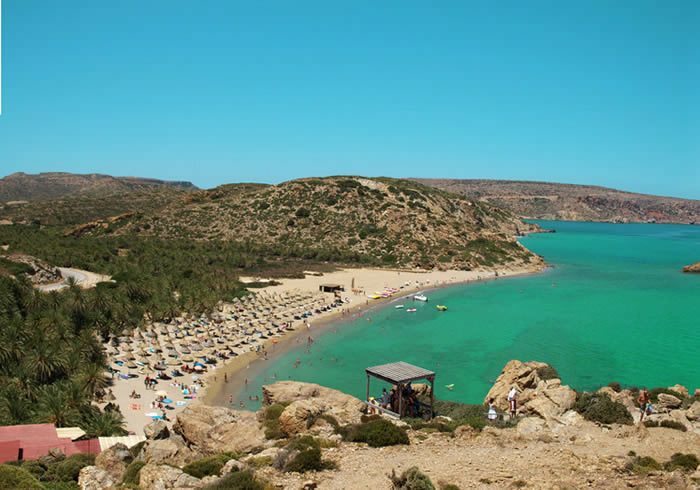 Crete is a delightful mixture of golden sandy beaches intermingled with small hidden coves for those in the know. 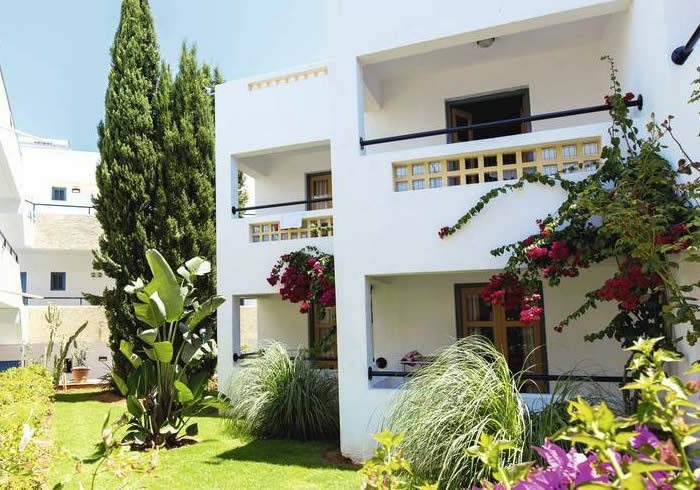 The hillsides are awash with rolling olive plantations and cooling citrus groves. Crete has an abundance of impressive rugged mountain ranges, hidden churches and steep gorges only the adventurous explore. 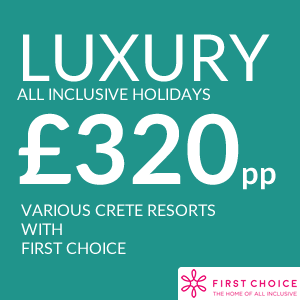 If you’re thinking of choosing a Crete holiday then the variety of resorts Crete has to offer is second to none. The island is split into 2 main parts where the main airports are located and you get the majority of flights into Crete to the Chania and Heraklion airports. 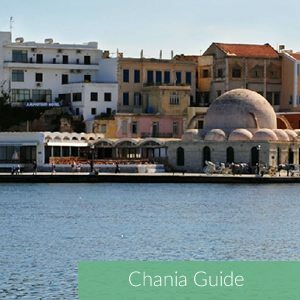 If you choose Chania airport then you have the west of the island at your disposal, starting off with Chania and Rethymnon for a mix of the old and the new, both bustling cosmopolitan towns with so much to see and do. 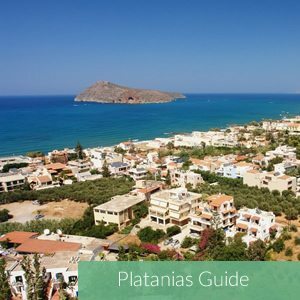 Move further west and find the charming resorts of Paleohora, Agia Galini and the more lively town of Platanias. 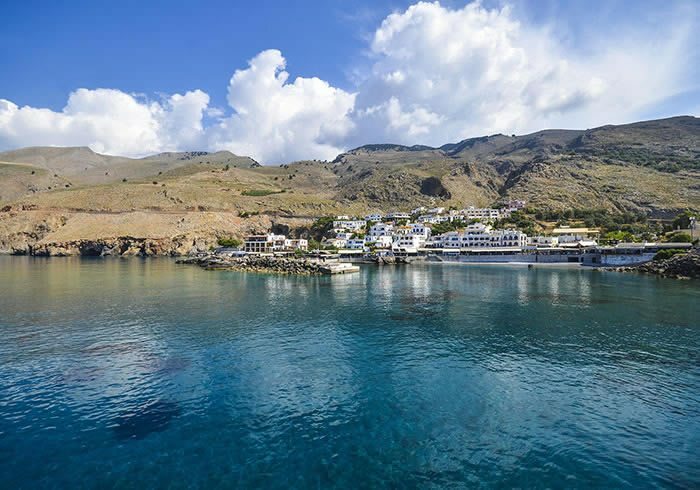 Move even further around the coast to the south west and you will find the true Cretan villages of Loutro and Sfakia sticking closely to the traditional way of life. 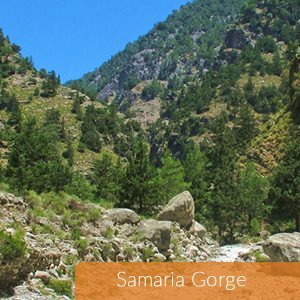 On the west of the island you will also find the stunning Samaria Gorge as well as one of the most photographed beaches in Crete; Balos beach and Gramavoussa Peninsula. 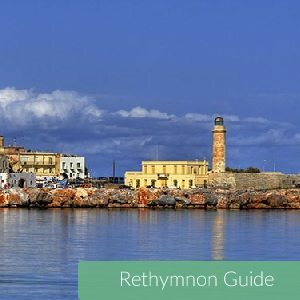 Onto the east of Crete you will find Heraklion airport and the villages and towns surrounding offer something for everyone. 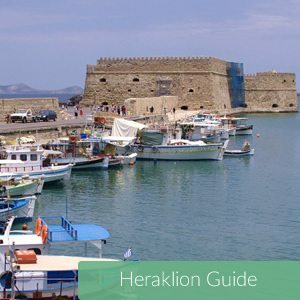 Starting off in Heraklion the capital city full of wonderful hotels, designer shops and bars mixed with more traditional stalls and markets. 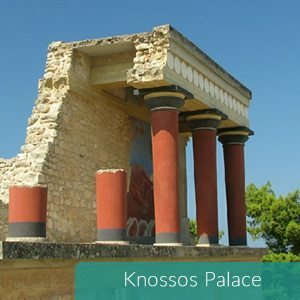 Heraklion is the home to the main museum on the island where you will find almost all of the key archaeological finds from Knossos Palace and Malia Palace. 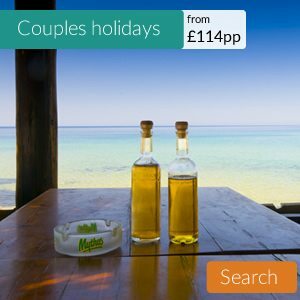 Further down the eastern coast to find the quiet relaxing holiday resorts like Kokkini Hani, Gouves, Gournes and Analipsi with a wide choice of self catering hotels all the way up to all inclusive resorts like the Thomson Sensatori hotel. 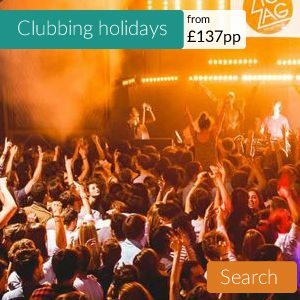 Further down you get to the more lively towns of Hersonissos and Malia, which are now famous throughout Crete for the huge clubs, beach parties, exclusive events that have holidaymakers partying to dawn. 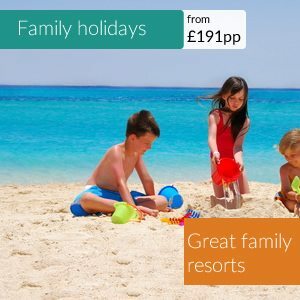 The resorts that re popular if you have a family you want to keep entertained have to be Stalis and Sissi, both with wonderfully golden sandy beaches and bars that stay open until a decent time and a wealth of classic Greek Tavernas and International cuisine restaurants. Around this area two of the main water parks sit nestled in the hills, WaterCity near Anopolis and AcquaPlus near Hersonissos, both are a popular choice for couples, families and groups alike. 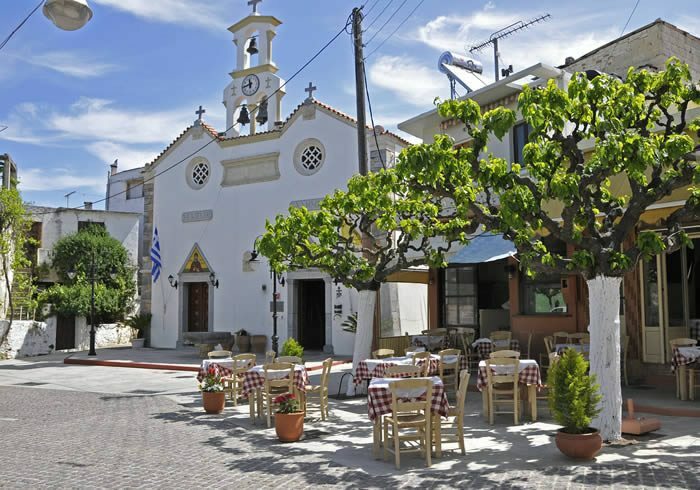 Also near WaterCity you will find the small village of Anopolis where organised Greek Nights with free flowing wine, unlimited Greek food and Greek dancing are held almost nightly. 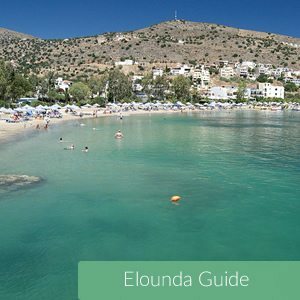 Down the coast you will find the beautiful resort of Elounda , where the stars of Hollywood choose to take their holidays. In the bay of Elounda the haunting island of Spinalonga sits and with cheap daily boat trips on offer it’s well worth visiting. 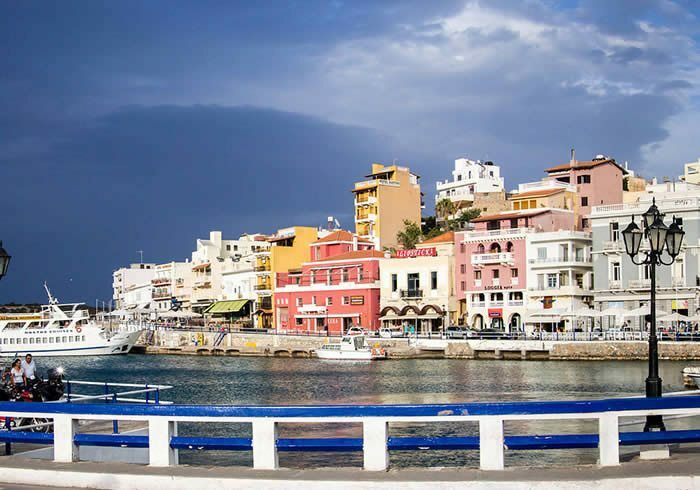 Along the coast you will find Agios Nikolaos with its famous bottomless lake, charming cafe culture and relaxing atmosphere. 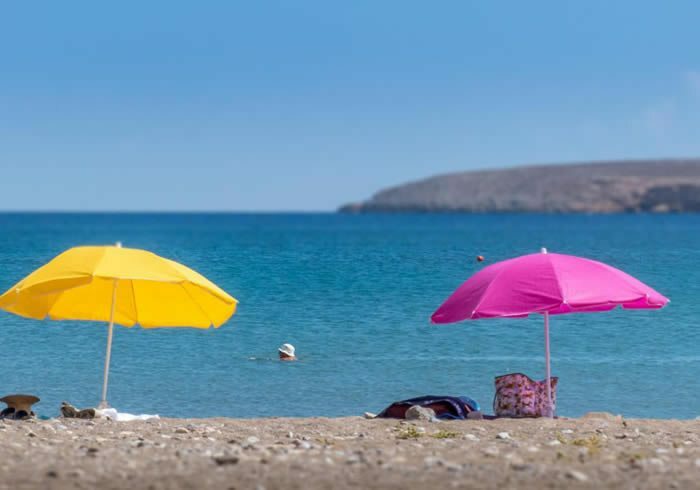 To the north sit the towns of Ierapetra and Sitia, both offering easy access to Vai beach and Chrissi Island, two of the most popular beaches in Crete. If you’re a first time visitor or a seasoned Crete holidaymaker there is always somewhere new to explore. 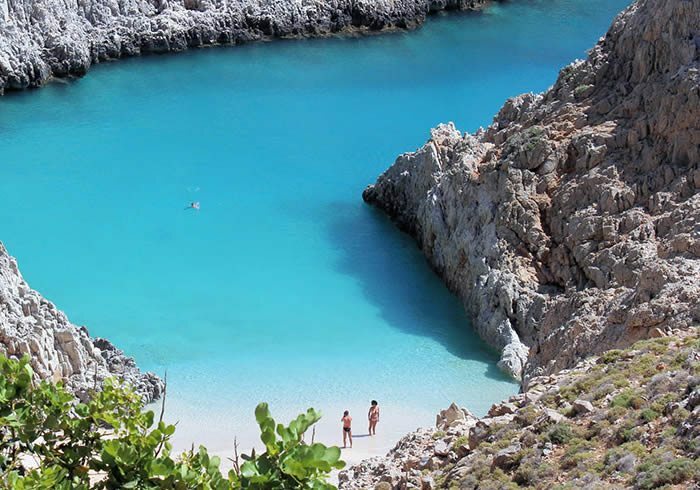 We have highlighted our favourite Crete holiday resorts right here for your information. 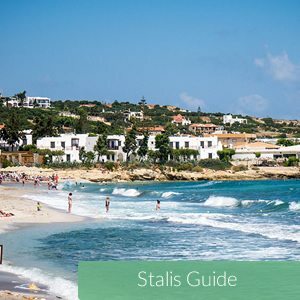 Our destination guides contain all you need to choose the right resort with information on where to eat, nightlife, shopping, beaches and just about anything else you can think of. 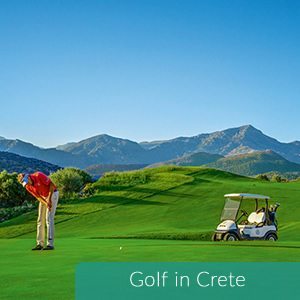 Crete has plenty of wonderful sights to see and activities to take part in, and there is a little something for everyone. 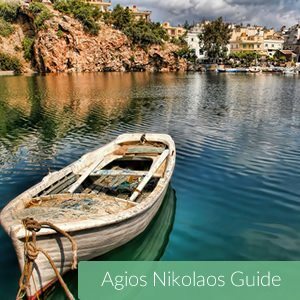 Below you will find some of the most famous sights of Crete including Knossos Palace, Spinalonga and Samaria Gorge. We also have activity guides like Bungee Jumping, hiking biking, golfing and much more. 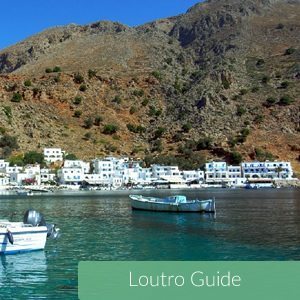 Our Crete holidays travel blog covers everything that we cant fit into our holiday destinations. 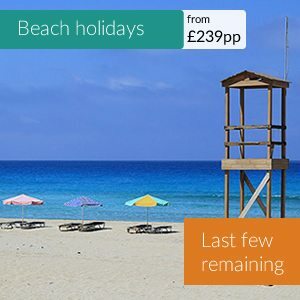 Be it pop up music festivals, breaking news, best Crete beaches or reasons to visit a certain part of the island. 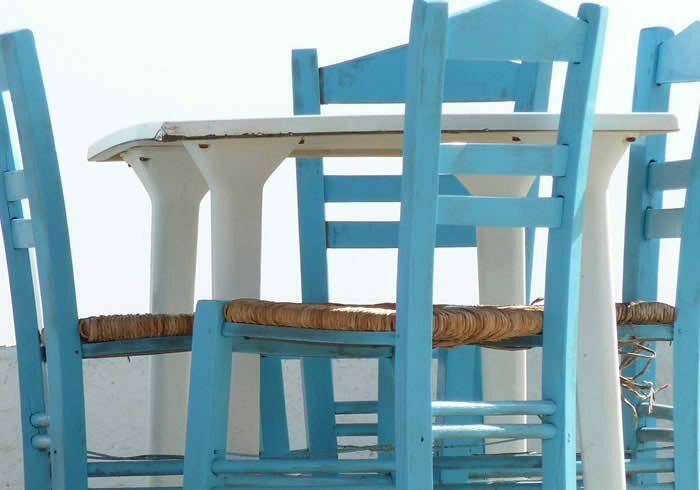 We cover everything and anything Crete related in our travel blog. 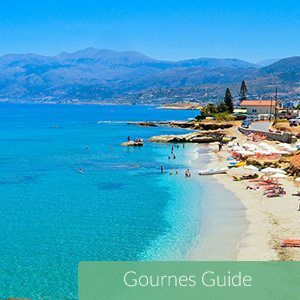 If you have a burning question on Crete, the resorts, beaches, sights or even want tips on where to stay then drop us a line. 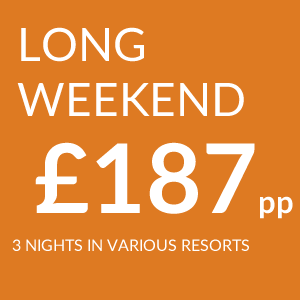 We also provide tailor made holiday quotes if you can give us dates and an idea of where you want to be and the type of holiday you want.